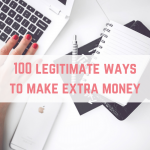 I am always on the look out for new ways to make money online, so today I am excited to share a new website with you. 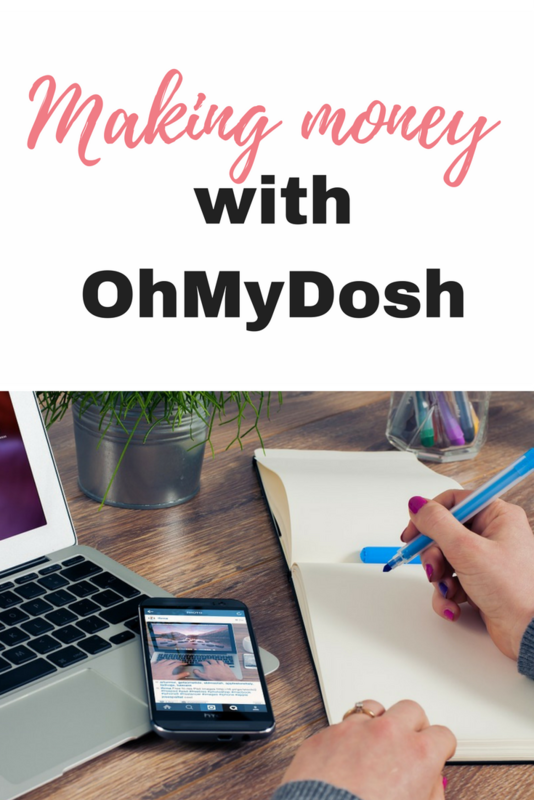 Keep reading for my OhMyDosh review to see how you could be making money with ohmydosh. 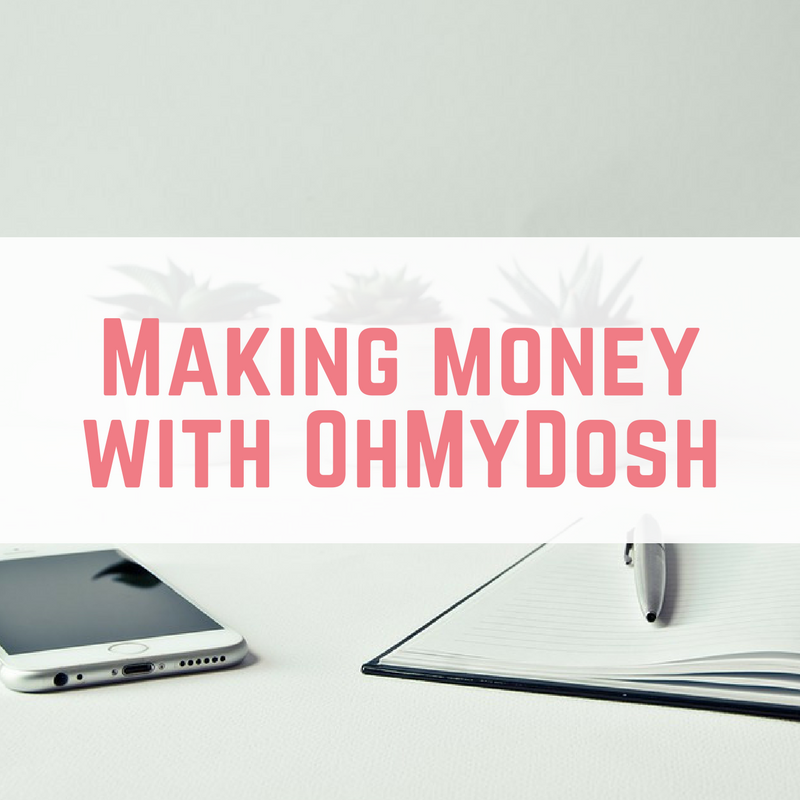 OhMyDosh is a new website where you give a little bit of your time to complete offers or tasks and then get dosh for doing it! Earning money with OhMyDosh is really simple. Once you have created your free account and logged in, you can see all the offers to complete on OhMyDosh. 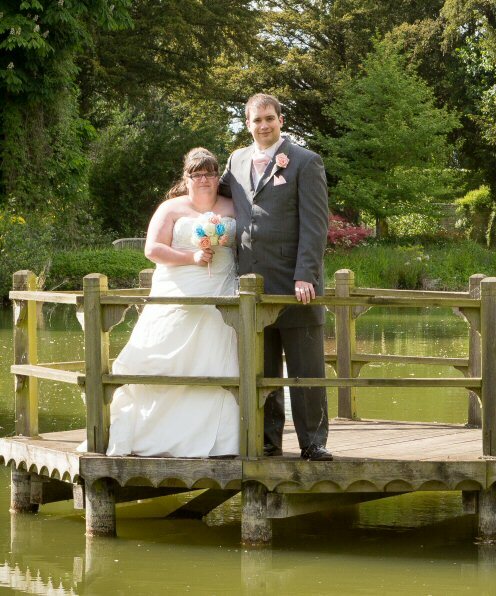 The offers vary greatly, from free trials to entering competitions. You can also filter the offers based on categories, even selecting no spend offers. 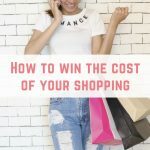 The great thing about using OhMyDosh is that you don't earn points that are complicated to redeem, you earn cash amount as you complete offers. 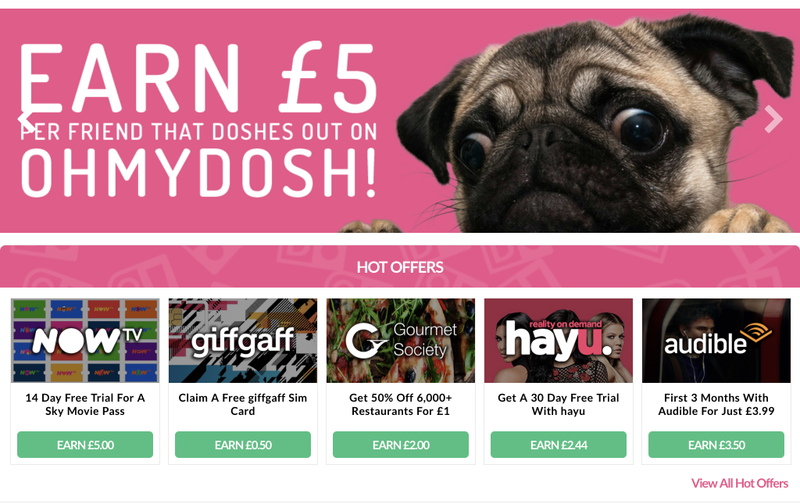 Once you have earned £10 then it is time to cash out from OhMyDosh. You can choose to be paid via Paypal or BACS directly into your bank account. Payments can take up to 5 working days to go into your bank, and a little faster if you select Paypal as your payment method. If you are motivated by earning badges and climbing leaderboards then you are going to LOVE OhMyDosh. The leaderboards show you how much other users have earned, to keep you motivated, and there is also a referrals leaderboard. They aren't just nice to look at though – if you are on the top of the earners on the special draw day then you will get yourself another £25! You can also earn extra money for earning badges on OhMyDosh. Your hard work should be rewarded, so there are bonuses for all sorts of activities on the website. 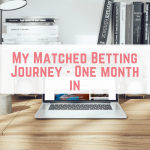 I am really excited to see a new, UK based, money making website emerge, and I can't wait to get earning more through OhMyDosh. 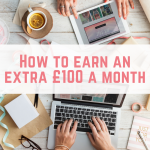 Their payment threshold is achievable, and I love the very generous referral program which offers a great way to earn extra money on the site. One thing I will remind you: when you are taking out trials then make sure that you set a reminder to cancel the trial before the free trial ends, or else you will be charged for the service. Unless, of course, you love the service! 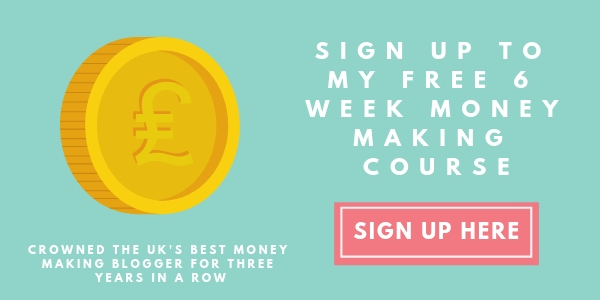 Click here to sign up for OhMyDosh and get started with £1 in your account. But then it says can’t find an account registered to that address ……. Anyone know what went wrong??? I am Dale the site manager, did you get this sorted? 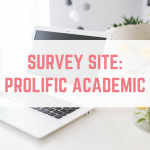 If not, email me on [email protected] and I can take a look for you. My balance is £17.02and it does not let me withdraw my money. Contact the OhMyDosh support, they will be more than happy to help you.